We are a private non-profit educational center providing data-driven, evidence-based, customized one-to-one academic and behavior programs for neurodiverse children. Our approach is unique in that we create treatment plans that are collaborative and innovative. We look at each child from a holistic point of view. Our treatment plans include areas of social/emotional, behavioral, cognitive, language, motor, and neurodevelopmental interventions. Treatment plans are a culmination of the collaboration of our multidisciplinary team. 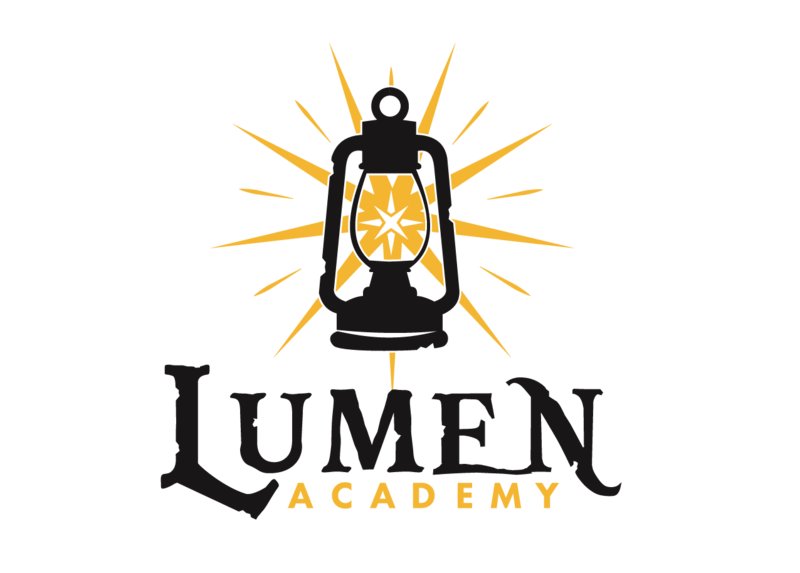 Lumen Academy’s trained technicians work one-on-one with each child. This allows them to closely monitor emotional responses in order to match the difficulty of the material and method of instruction to the child’s ability level and rate of learning. Supervision of each child’s program is provided by one of our BCBAs (Board Certified Behavior Analysts) with regular progress reviews performed monthly. In addition to the individual ABA (Applied Behavioral Analysis) programming we conduct monthly team meetings and parent training, programs to address problem behaviors, and a range of behavior analytic services. Our focus is to help your child gain skills in all areas of life so that we may provide them with the opportunity to live a vibrant life. Every student receives an assessment. A program is designed in cooperation with each child’s family to address his/her particular needs, goals, and learning style. All of these programs are developed using ABA principles. The programs are provided or supervised by a BCBA as well as a staff of Registered Behavior Technicians (RBTs) and may also include other professional services (SLP, OT/PT…etc.). We work on all areas of development including academic, language, motor, behavior, adaptive skills, cognition, executive function, play skills, and social skills – all based on VB-MAPP, ABLLS-R assessments, direct observation, and functional behavioral assessment. Lumen Academy’s trained behavior technicians work one-on-one with each child. This allows our team to closely monitor responses that assist us to be able to match the difficulty of the material and method of instruction to the child’s ability level and rate of learning. Supervision of each child’s program is provided by one of our BCBAs with regular progress reviews performed monthly.